Maintaining your current customer base is an ongoing challenge for all e-commerce businesses. That is why it is critical to utilize different ways to increase customer retention. Here are some customer retention strategies to employ on an ongoing basis to ensure your e-commerce business is successful. 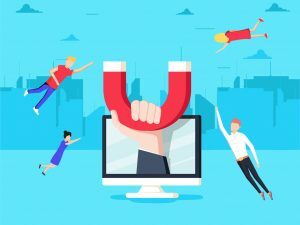 Some business owners may notice that the Pareto principle applies to their customers: Roughly 20 percent of your customers can bring in nearly 80 percent—or more—of your business’s revenue. 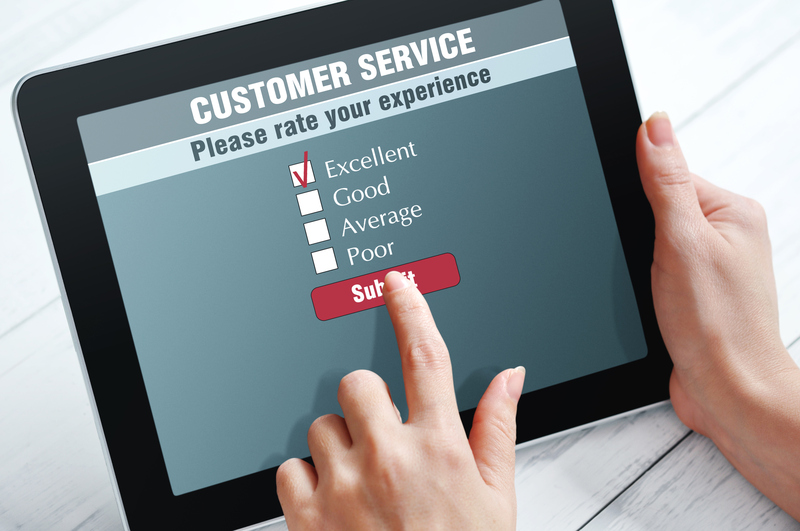 There are many other benefits to customer retention upon closer analysis. There are many different strategies to improve customer satisfaction, and implementing these strategies should be one of your top priorities as a business. When customers have a good first or second experience with your business, you’ll have a greater chance of turning them into loyal customers that stay with you for the long term. Happy customers are also more likely to recommend you to their friends and family, which works as free advertising for you. 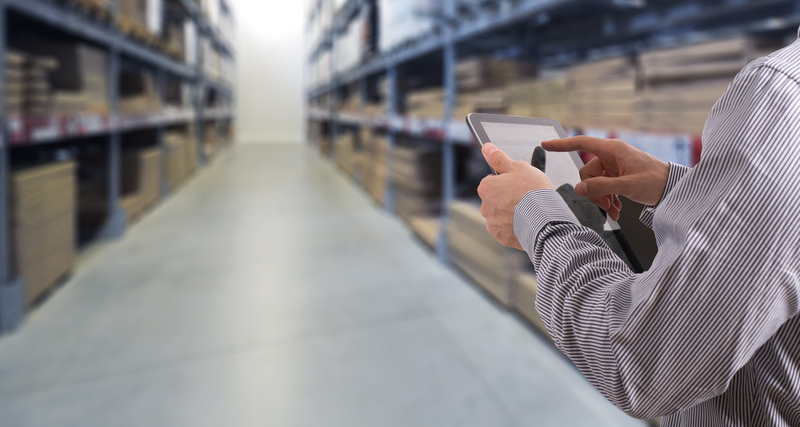 If you want to improve customer satisfaction with an order fulfillment center, here are some tips that can help you. When it comes to getting the absolute best order fulfillment, customers are extremely appreciative. People are like elephants when it comes to poor service—we tend to never forget. However, great experiences condition customers to come back again and again. Customer loyalty is the main driving factor for any fledging or established e-commerce business. Sometimes, customers harbor doubts and fears about ordering online that affect their decision-making process. Whatever you can do to endear their loyalty will be a big boost for your brand. What Are the Benefits of Outsourcing Kitting Services? Kitting services refer to the assembly of individual items into ready-to-ship packages. Many businesses choose to outsource kitting services for a variety of reasons. If you currently conduct your kitting and assembly services in-house and are thinking about outsourcing them, take a look at this list of the benefits of kitting outside your own company. E-commerce fulfillment refers to the processing and shipment of online orders to customers. For the e-fulfillment process to go smoothly and without error, there are many processes that need to be optimized and completed efficiently—from when a customer checks out online to when they receive their package, and all the steps in between. E-commerce order fulfillment can be a lot to handle, and it requires a ton of effort and manpower to be carried out effectively. 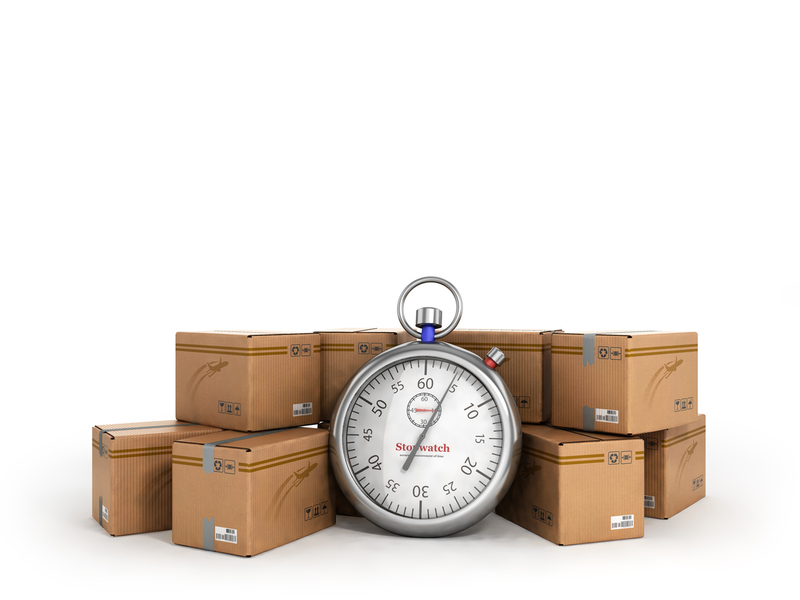 Since a large portion of your customers experience depends on your order fulfillment speed and accuracy, it might be worth your while to hire a company that specializes in e-commerce fulfillment services. 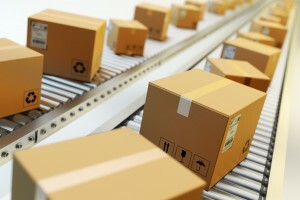 Wondering how outsourcing your fulfillment responsibilities will benefit you? Keep on reading. 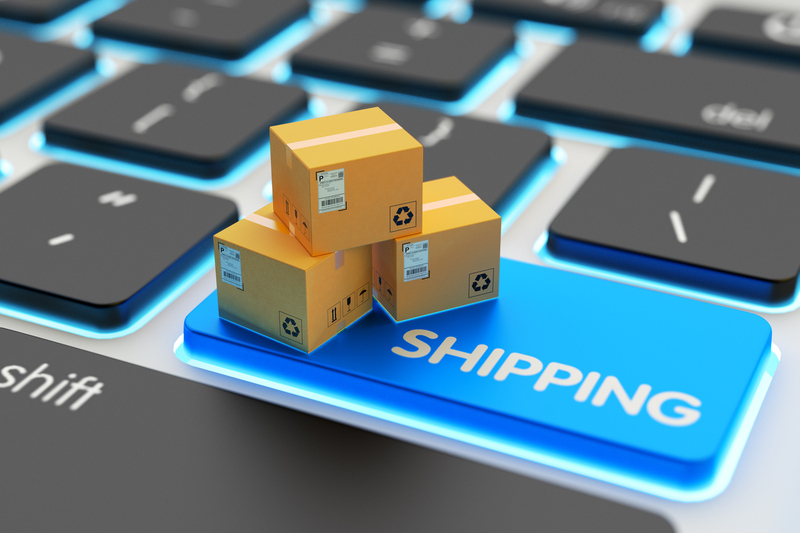 There are many misconceptions about e-commerce order fulfillment, especially when it comes to outsourcing these services. 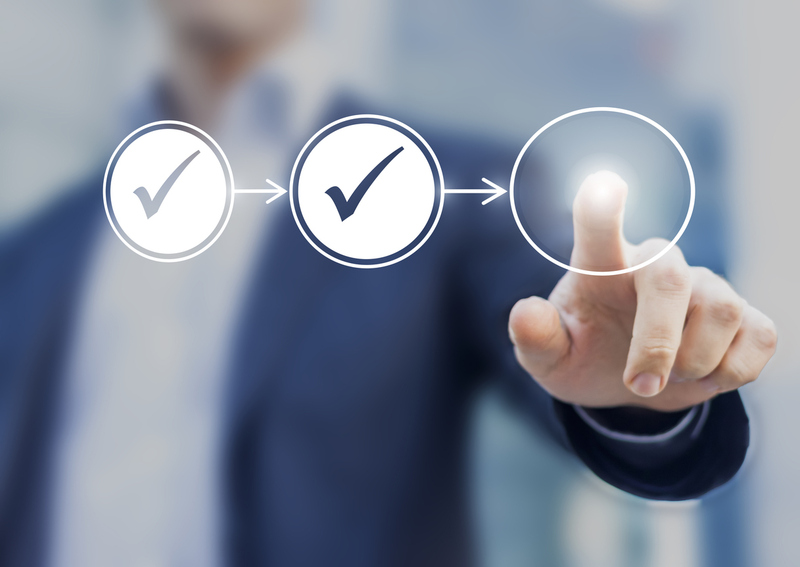 Order fulfillment is a complicated process that takes a lot of manpower, organization, and a certain level of experience to master. Since it has the ability to affect customers and the experiences they have with your company, order fulfillment shouldn’t be taken lightly. There are a ton of e-commerce order fulfillment companies that can carry out your order fulfillment services, as these third-party logistics companies were designed to be able to offer companies a thorough and convenient service to help improve their customer satisfaction and grow their business. 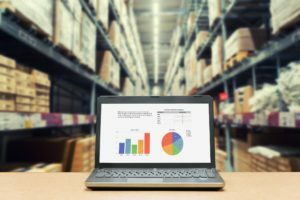 Managers in charge of running effective fulfillment programs can benefit from periodically analyzing and optimizing the process. 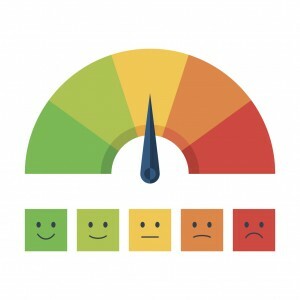 Since order fulfillment metrics are essential and often overlooked components of improving a marketing fulfillment campaign, measuring, understanding, and controlling spending should be an important part of your relationship with a fulfillment partner. What Is Zone Skipping for Order Shipping? In the logistics industry, there are many techniques and little tips and tricks to cut down on transit time, and more importantly, cost. Zone skipping, a technique used by companies like UPS, can help with both of these common problems. What is zone skipping, and how can it cut down on transport time and shipping costs? Keep on reading to find out. Whether you’re looking for a fulfillment company or are a fulfillment company looking to improve your procedures, there’s one thing you need to know: fast order fulfillment can make all the difference for your business. You can spend a ton of money on marketing and advertising, but the fact is that if customers are unhappy with your service, then your business won’t do well. The widespread use of social media has made it extremely easy for consumers to connect with each other, and give suggestions on who has not only the best products, but the best customer service. The faster you’re able to fulfill orders, the faster your customers will receive their order. If you read our last post, then you know that fast shipping is one of the top things that consumers expect—and fast order fulfillment process means fast shipping. You can build your business by providing your customers with an awesome experience, which will not only encourage them to return, but to bring their family and friends with them as well. Furthermore, speedy order fulfillment can make your supply chain more efficient by eliminating redundancies and waste, and reducing cost.